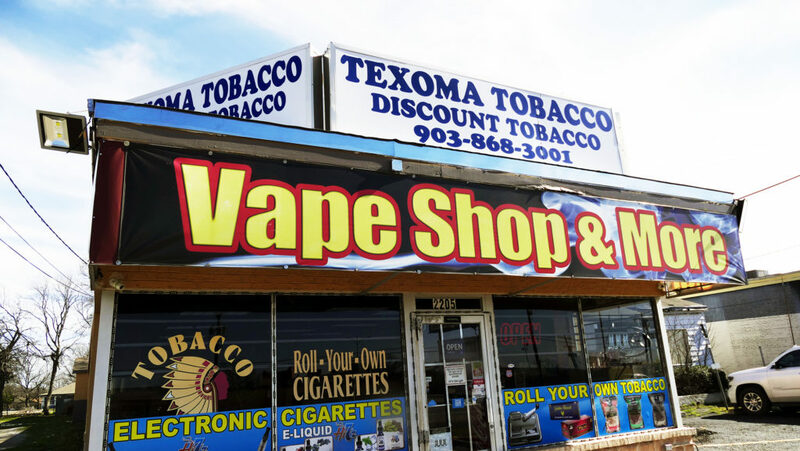 We are conveniently located at 2205 Texoma Pkwy, Sherman, TX 75090 - Next to McDonalds! CANDLES, INCENSE, LIGHTERS & MORE! Hookah, Smokeless Tobacco and More! © Texoma Tobacco 2019. All rights reserved.